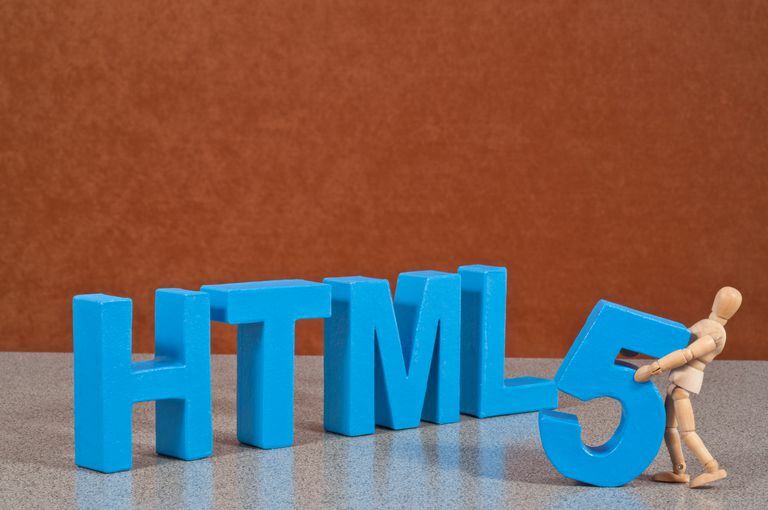 What Are the New Features in HTML 5? Yes, that's it. Just two words "doctype" and "html." It can be this simple because HTML 5 is no longer part of SGML but is instead a markup language all on its own. <section> defines sections of pages. <header> defines the header of a page. <footer> defines the footer of a page. <nav> defines the navigation on a page. <article> defines the article or primary content on a page. <aside> defines extra content like a sidebar on a page. <figure> defines images that annotate an article. <mark> indicates content that is marked in some fashion. <time> indicates content that is a time or date. <meter> indicates content that is a fraction of a known range such as disk usage. <progress> indicates the progress of a task towards completion. Context menus – HTML 5 supports the creation and use of context menus within web pages and applications. href is not required on a tag. This allows you to use a tag with scripts and in web applications without needing a place to send that anchor. async attribute – This is added to the script tag to tell the browser that the script should be loaded asynchronously so that it doesn't slow down the load and display of the rest of the page. <details> – This provides details about an element. This would be like tooltips in non-web applications. 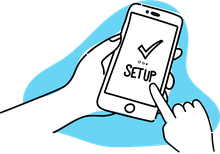 <datagrid> creates a table that is built from a database or other dynamic source. <menu> is an old tag brought back and given new life allowing you to create a menu system on your web pages. <command> defines actions that should happen when a dynamic element is activated.